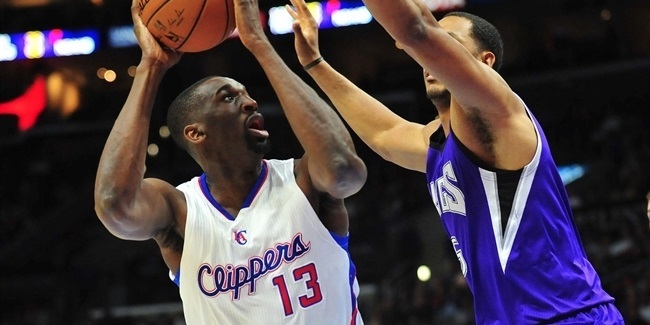 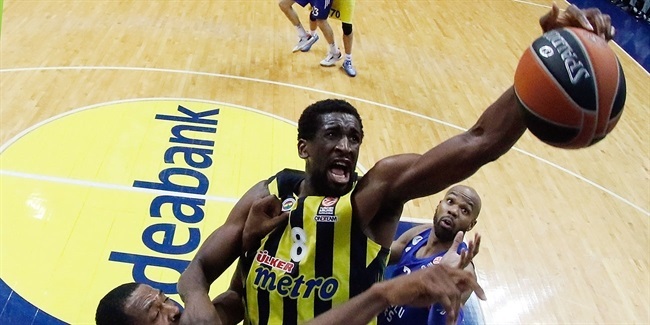 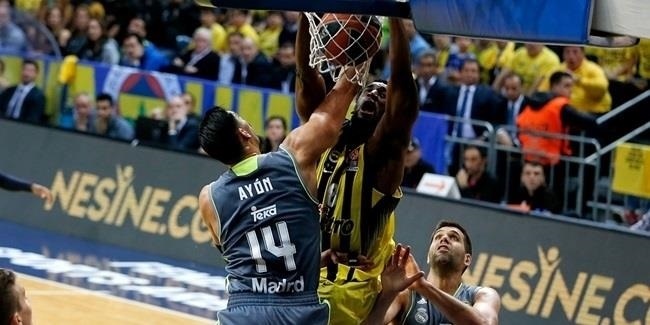 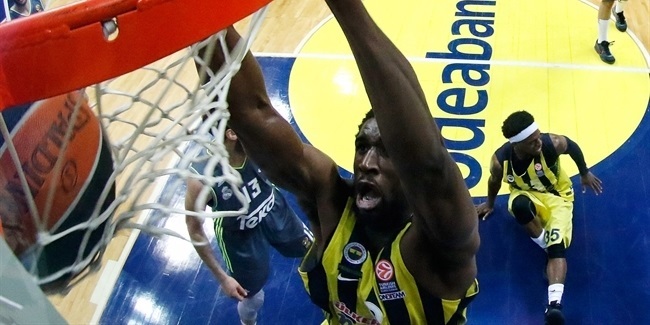 Fenerbahce Istanbul center Ekpe Udoh put on another towering performance to help send his team back to the Final Four and earn himself the MVP award for Game 3 of the playoffs. 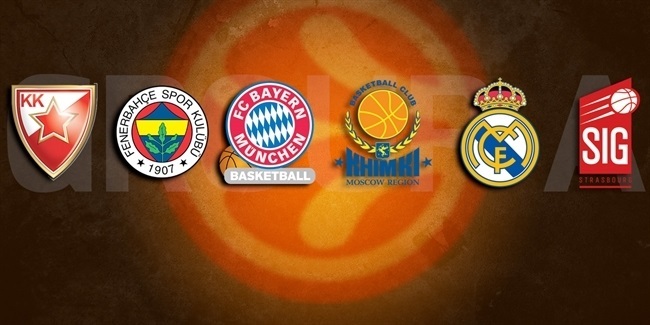 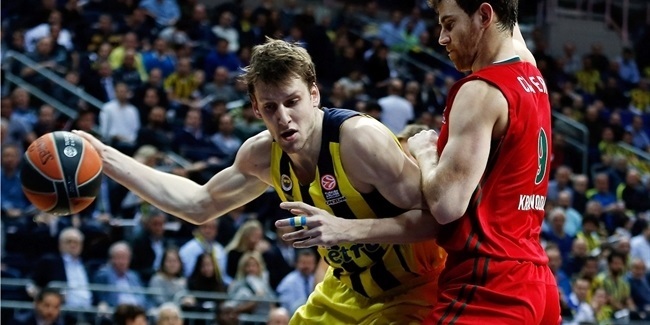 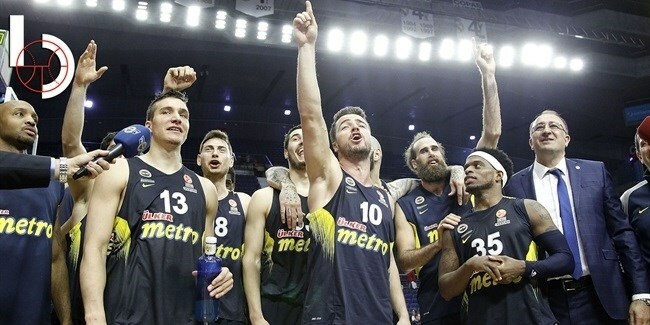 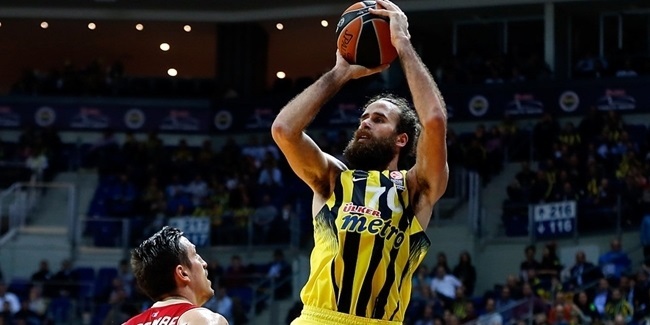 Fenerbahce Istanbul comes off a historic, yet rare, title-free season in which the team contended for trophies in each competition it entered, but came up short in all of them. 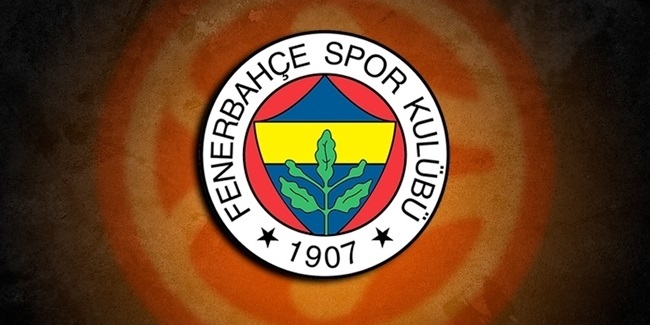 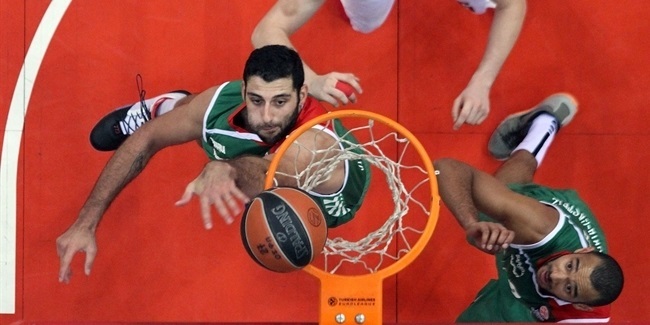 Fenerbahce Istanbul picked up another rising talent when it signed small forward Nikola Kalinic to a multi-year contract.